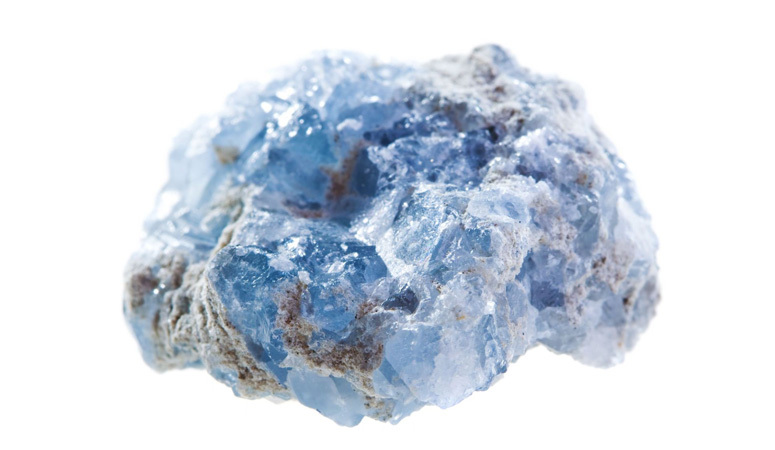 Celestite is a gentle crystal with an uplifting vibration. It’s known to ease stress, grief and worry, creating inner peace and calm. 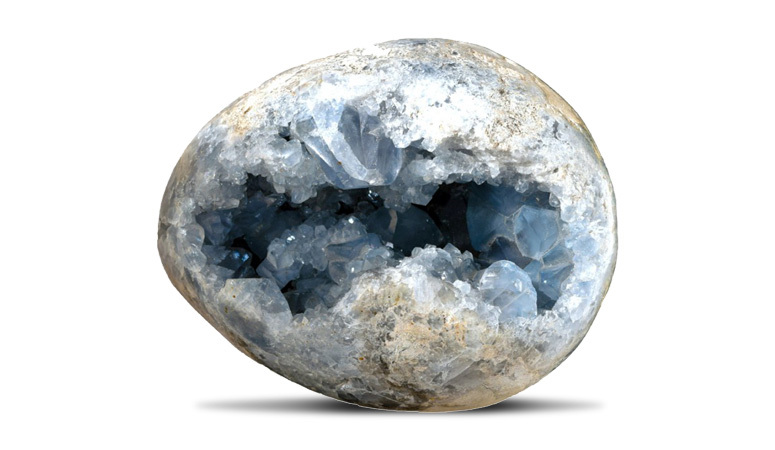 Celestite enhances the free-flow of high frequencies into the Crown and Third-Eye Chakras, and balances the Throat Chakra. 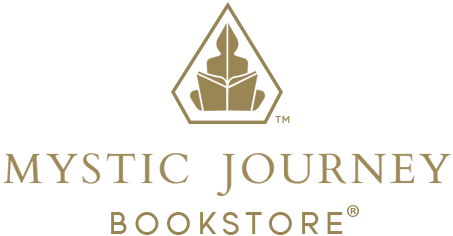 It enhances creativity and mental clarity and is used to remember dreams. Celestite is an orthorhombic sulfate crystal found in sedimentary rocks. 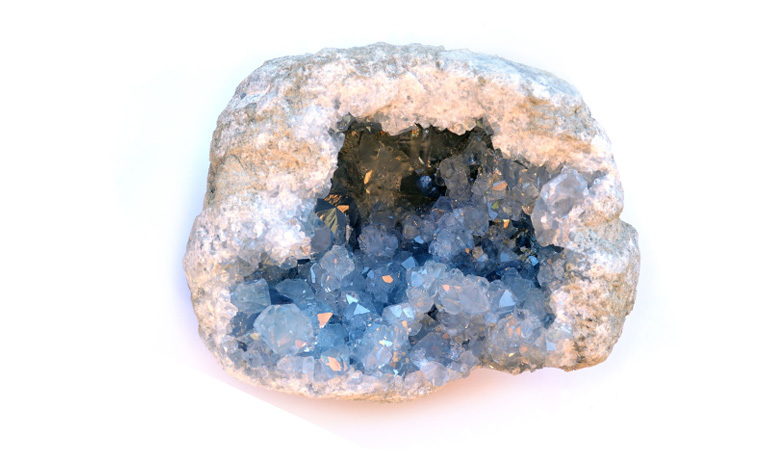 Also known as Celestine, Celestite is derived from the Latin word “caelestis” meaning celestial. It was named by Abraham Werner in 1798.